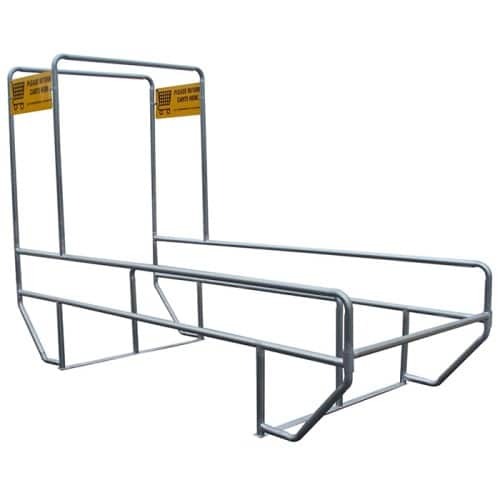 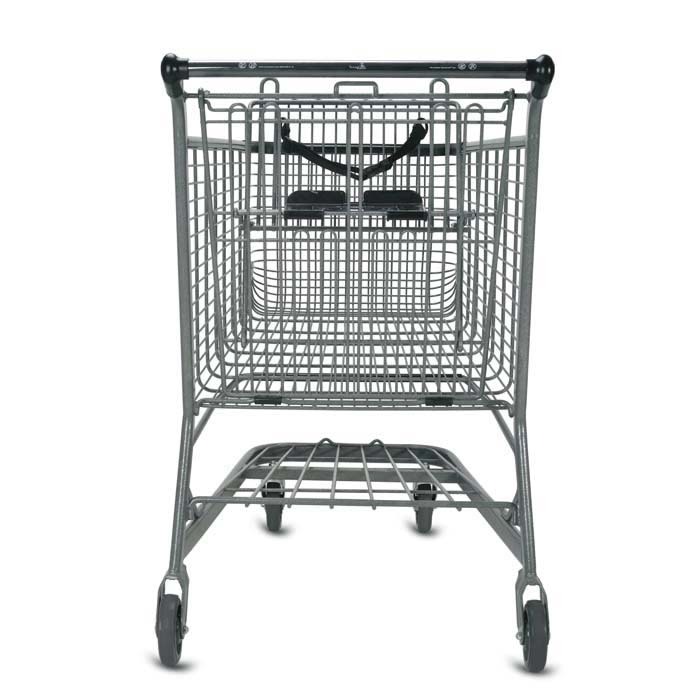 The E Series 180 liter wire shopping cart is the largest shopping cart in our E Series line and offers superior construction and style meant to fit seamlessly into both grocery and retail store environments. 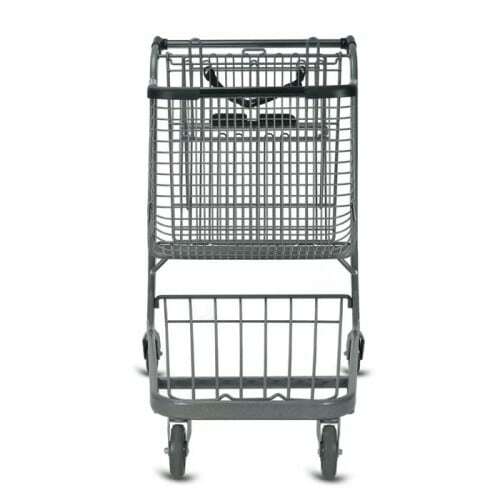 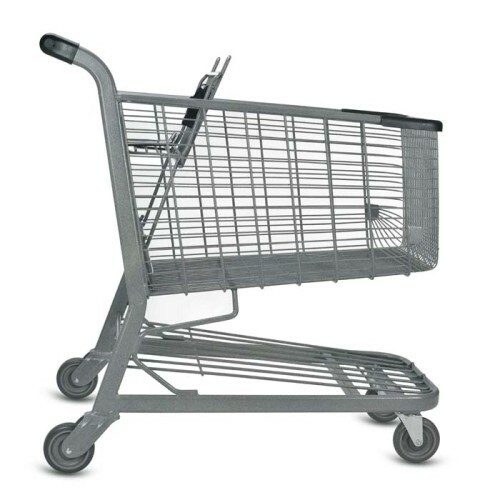 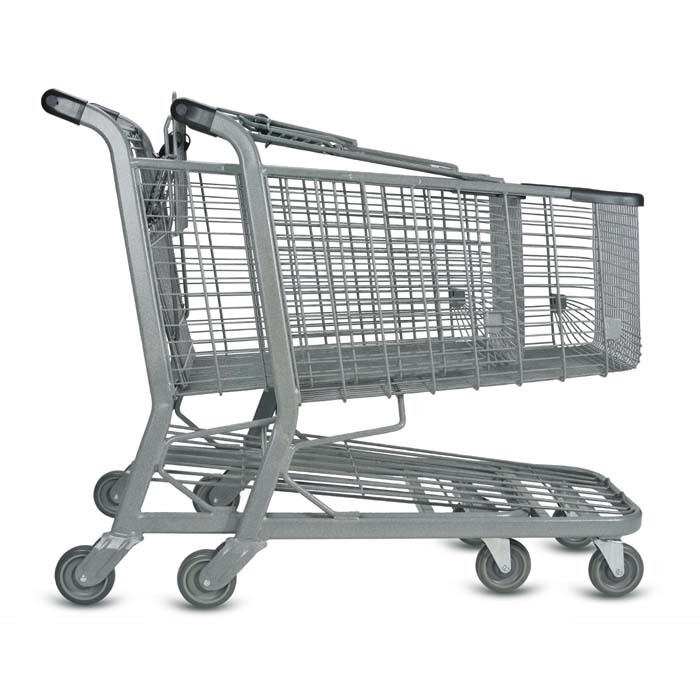 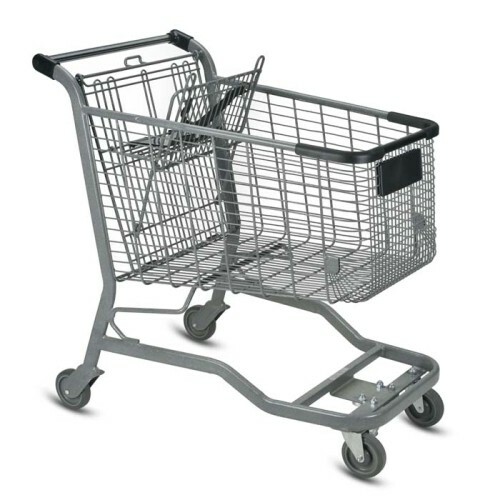 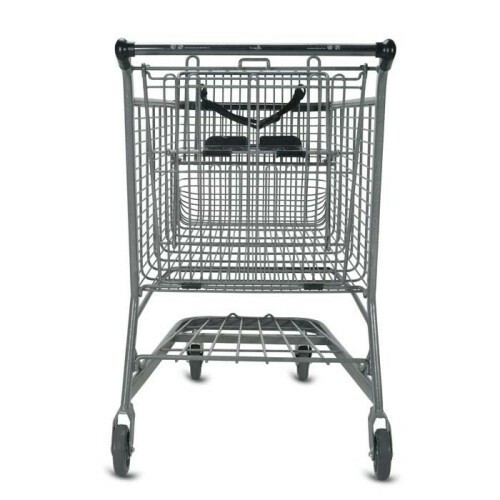 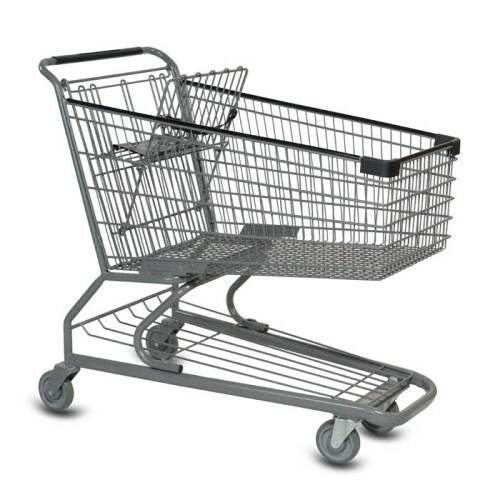 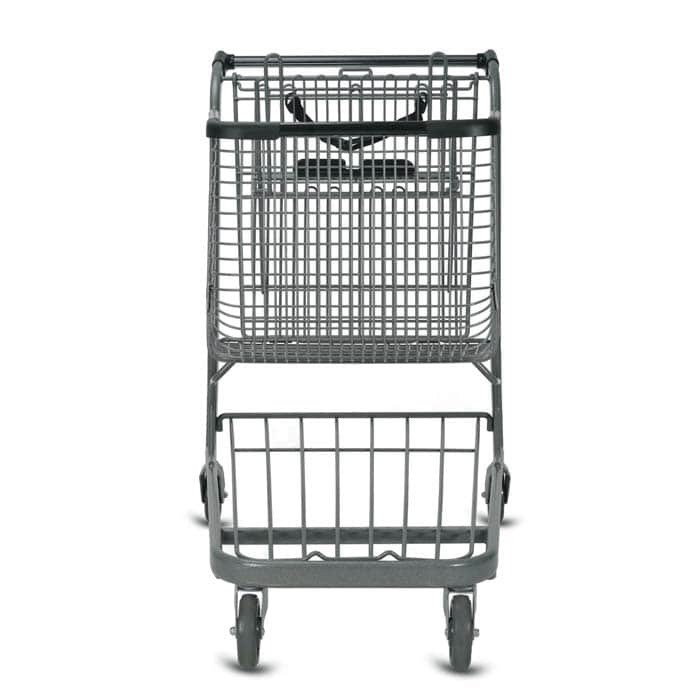 The E Series 180 liter large wire grocery shopping cart is perfect for grocery and retail. 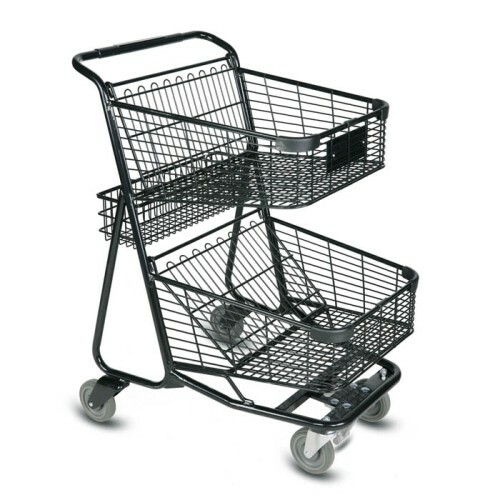 It’s large capacity provides customers with the space to get everything they need on their shopping list. 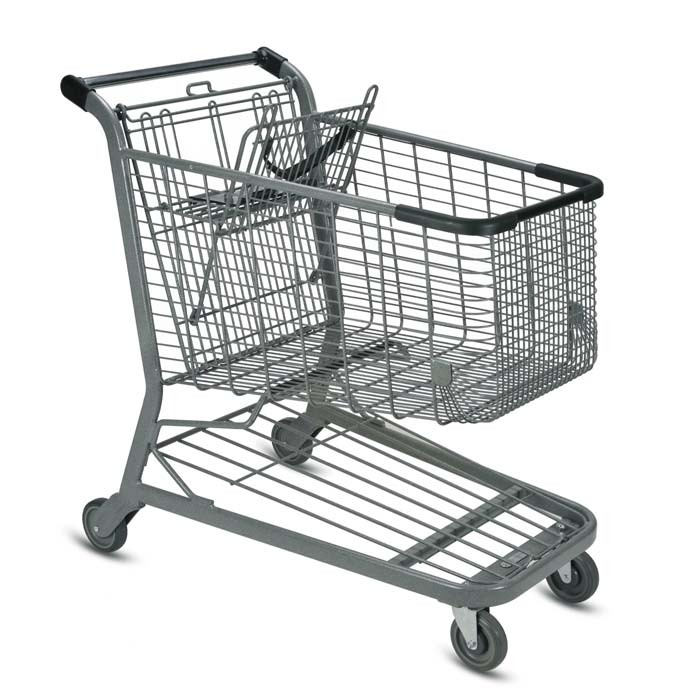 It’s durable and stylish construction work to compliment your store’s branding and decor creating a seamless experience for customers. 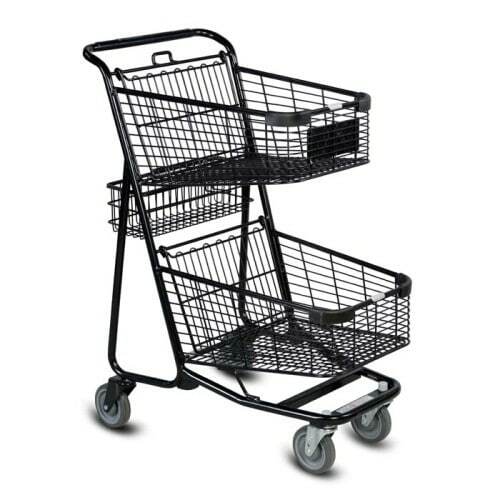 The E Series 180 liter can also be combined with our Express series shopping carts to offer the ultimate in convenience for your shoppers. 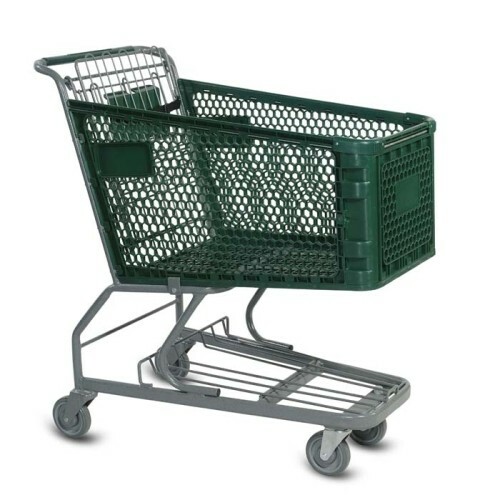 The focus in designing this product was to create a look that was both organic and chic. 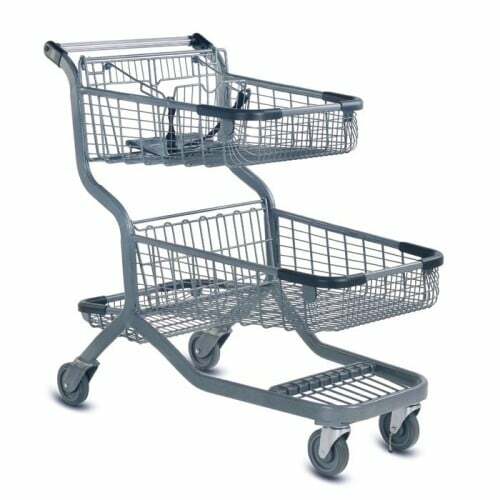 Used in conjunction with the Express series of shopping carts you can present a unified and thoughtful look that shoppers will appreciate. 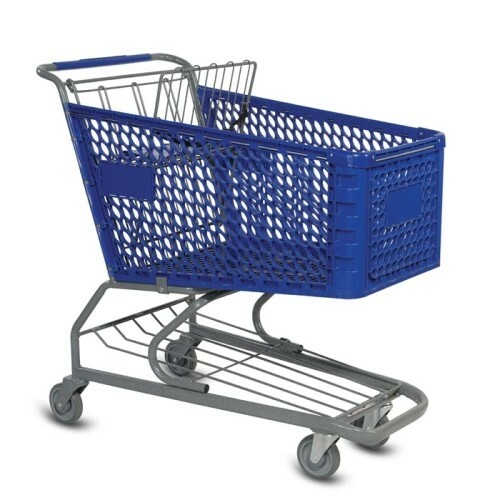 Aesthetically pleasing and incredibly durable wire construction sets your store apart from the competition while offering the best for your customers.